Julia Lynch is in her first year of coaching with Philly Blast. 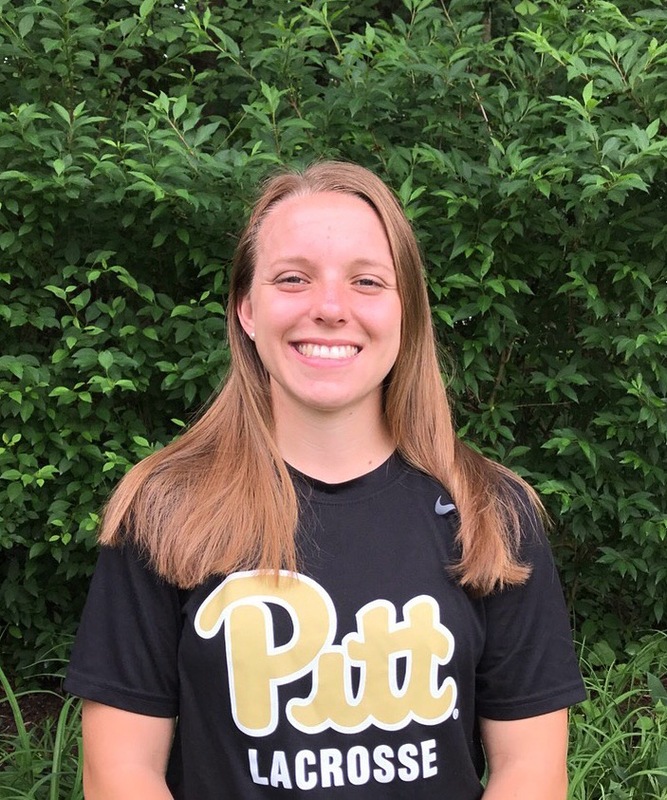 She is currently a defender at the University of Pittsburgh and will graduate in 2020. In high school, Julia played on Philly Blast’s inaugural team and was a 4-year starter and senior co-captain of Marple Newtown’s Varsity lacrosse team as well as senior co-captain of the soccer and basketball team.